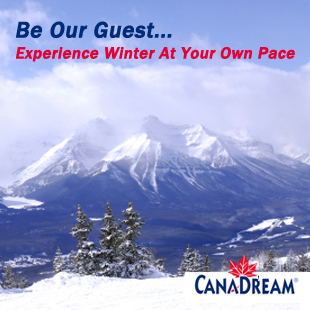 At CMI Publishing, our goal is to encourage travellers to come to the mountain parks of western Canada and then to help them enjoy a rich experience. We work with a variety of stakeholders within the tourism industry, including photographers and historians, but we are all simply story tellers who have fallen in love with the mountains, and only wish to share them with you. Some come for the solitude and peace. Another yearns for an adrenal rush and bragging rights with their friends. Many come simply to delight in the majestic landscapes. No matter what draws you to them, let us be your guide.